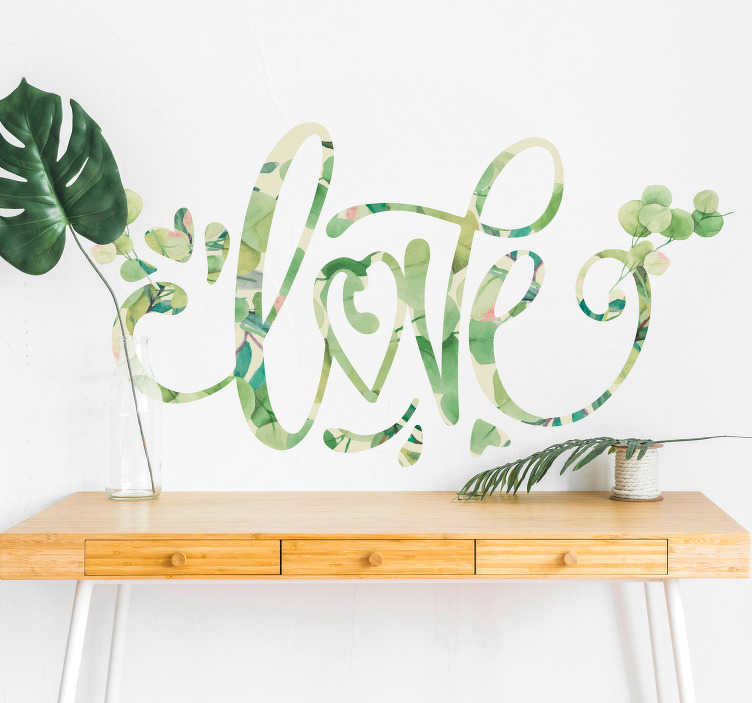 What an absolutely gorgeous romantic sticker - Ideal bedroom decor for the rooms of those who are head over heels in love! Depicts that very word - love, with a eucalyptus style colour included! What more could you want if you wish to decorate your room in a romantic theme?